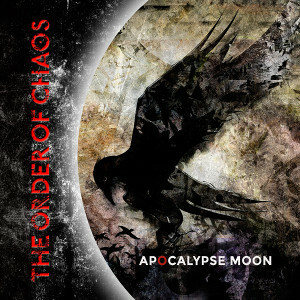 THE ORDER OF CHAOS is a Canadian Female fronted metal band debuted with their self-titled album in 2009. After that they released the second album “ Burn These Dreams” (2011), their first EP “Sexwitch” (2012), and the latest album “Apocalypse Moon” was released on November 13th through Killer Metal Records. The band has shared a stage with international acts such as Godsmack, Vicious Rumors, Rage, Helstar, Ensiferum, Sonata Arctica, A Perfect Circle, 3 Inches of Blood, Paul Di’Anno, Iron Saviour, Circle II Circle and Ripper Owens. 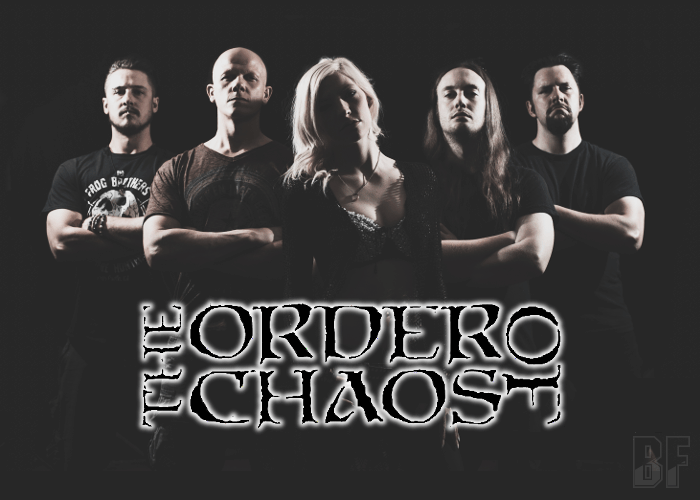 THE ORDER OF CHAOS delivers Hard Rock and Metal, combining true metal from the typical old-fashioned style in the 70's and 80's with the modern sound. In 2013 the band toured in 5 countries with Vicious Rumors on their ELECTRIC PUNISHMENT OVER EOUROPE tour, and the last year visited 11 countries with Battle Beast and Alpha Tiger on Unholy Savior European tour. This five piece band from Edmonton, Alberta, has been a recent reinforcing of its status as one of the world tour bands.